How Far is MS Sai Star City Phase I? 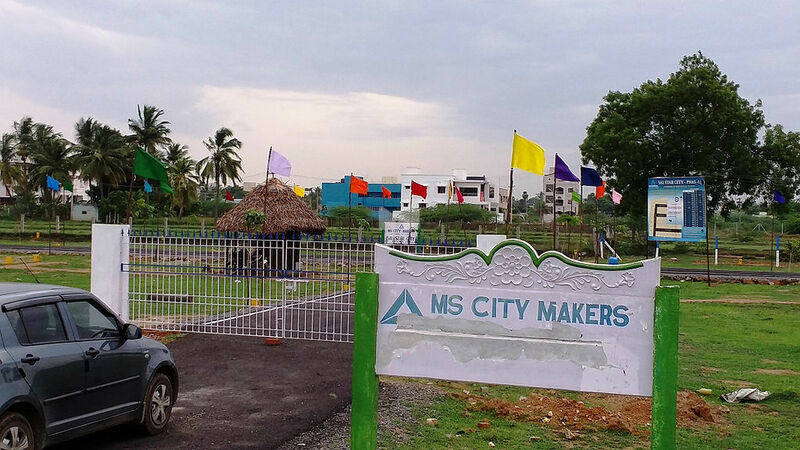 MS Sai Star City Phase 1 in Kandigai, Chennai South by MS City Makers is a residential project. The project offers Land with perfect combination of contemporary architecture and features to provide comfortable living.